These moves — which come as the Obama administration tries to wind down the U.S. war in Afghanistan and to steer clear of a large new incursion in Iraq — were pushed through by Republican lawmakers that since 2003 have received a total $8 million in contributions from the political action committees and employees of top defense contractors, according to an analysis by the Center for Public Integrity. 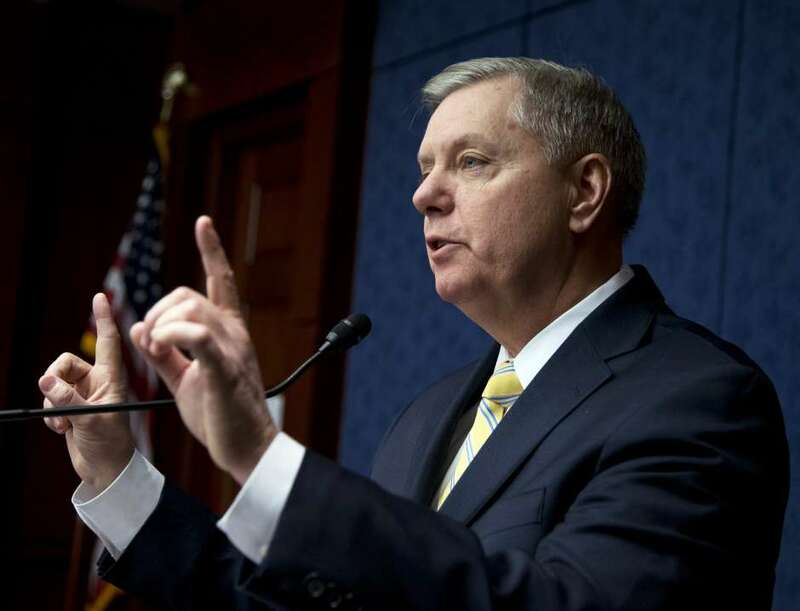 The proposals emerged from a convoluted congressional debate that pitted pro-defense hawks against federal deficit hawks, with the former — backed by defense industry lobbying — emerging triumphant. Carlos Alberto Ospina Ovalle was deep in the Colombian mountains in the autumn of 1997, directing an Army brigade in a major offensive against a group that Washington formally designated that year as terrorists, the Revolutionary Armed Forces of Colombia, or FARC. 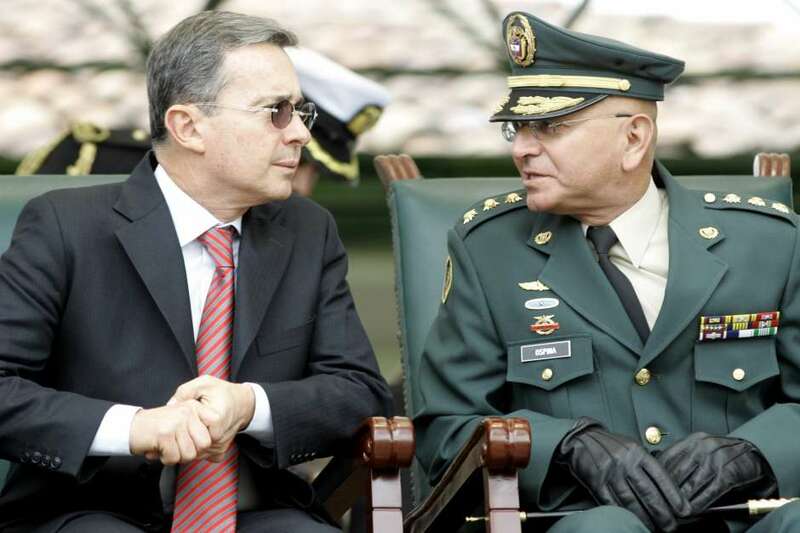 He achieved some battlefield successes, and five years later, he was appointed chief of the Colombian Armed Forces. Flash forward to earlier this month: Ospina Ovalle was in a military classroom in Washington, lecturing at the National Defense University to an elite group of U.S. and foreign military officers and civilians from a podium set before a row of Latin American flags. Colleagues at the school, which is chartered by the Joint Chiefs of Staff, say Ospina Ovalle is particularly respected there for his experience under fire and his deep knowledge of counterterrorism strategy. In recent weeks, however, a less heroic portrayal of Ospina’s past has caught up with him, provoking controversy over his presence in the United States among lawmakers on Capitol Hill and within the Obama administration, and new expressions of concern from Washington’s community of Latin American specialists. The controversy concerns allegations that back in 1997, Ospina’s Fourth Brigade allowed a pro-government militia to sack the village of El Aro in northern Colombia, brutally killing several people, including some children, and leaving others missing.